There are many roads to success, but one of the simplest routes you can take is to just read more often. 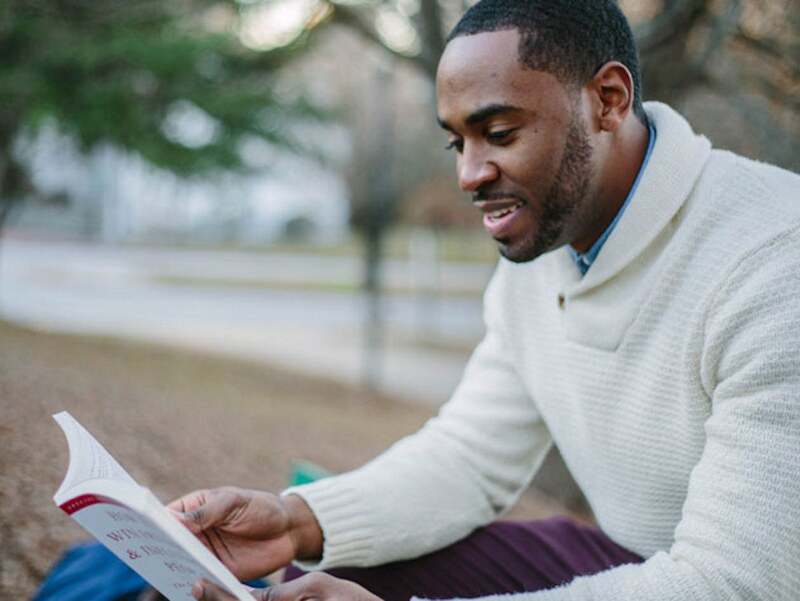 In fact, many of today's most successful people make reading a top priority, like Warren Buffett, who famously read between 600 and 1,000 pages a day when he started his investment career. That said, not all of us are avid readers, but with the Award-Winning Speed Reading Bundle, you can enhance your reading speed and comprehension—for more than 90% off. This collection features two tools to boost your reading abilities. First, 7 Speed Reading EX 2018 is a tool that helps you beat negative reading habits and triple your reading speed through a variety of interactive mediums, including learning strategies, software activities, video training, and more. Next, Spreeder CX 2018 is a rapid serial visual presentation (RSVP) e-reader that improves your reading speed by presenting information in a way that reduces eye movement and ultimately simulates a natural reading flow. You can net both of these tools on sale with the Award-Winning Speed Reading Bundle, which is now on sale for $19—more than 90% off the usual retail price.